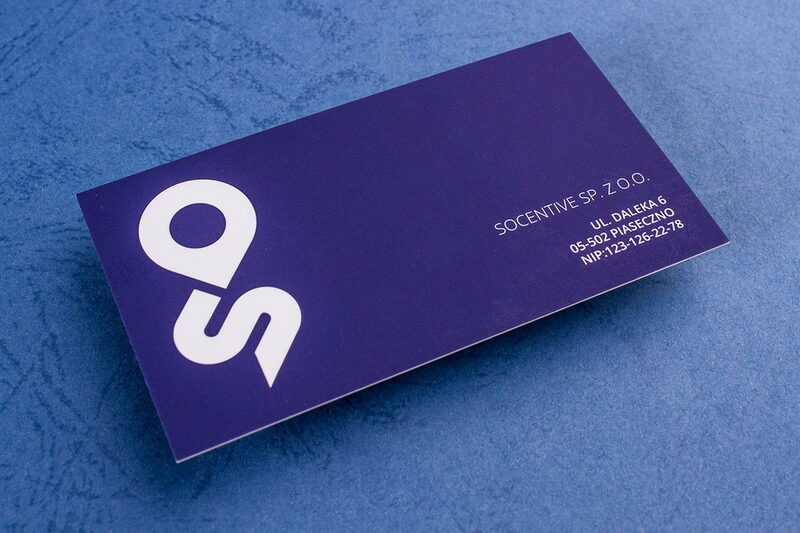 There’s nothing standard about our smooth uncoated business cards. 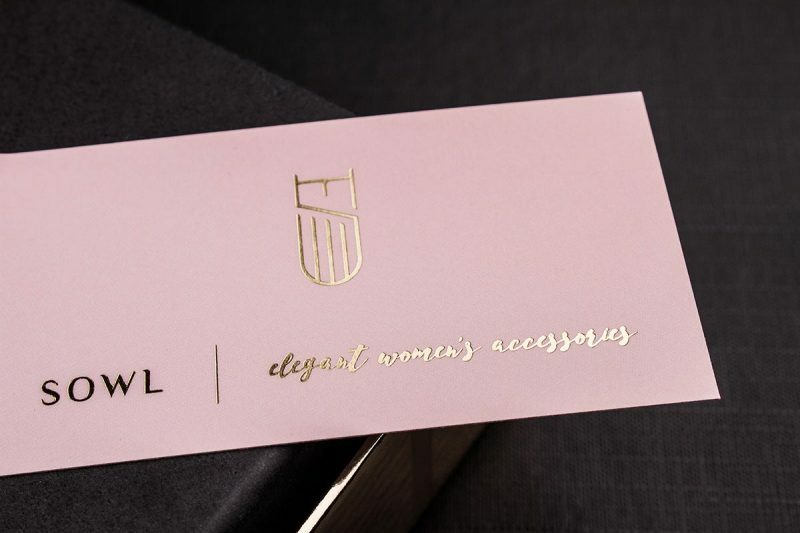 Subtly elegant, these premium white cards are available in 16pt or 29.5pt thickness, perfect for optional extras such as embossing, debossing, foil stamping, offset printing and metallic ink. 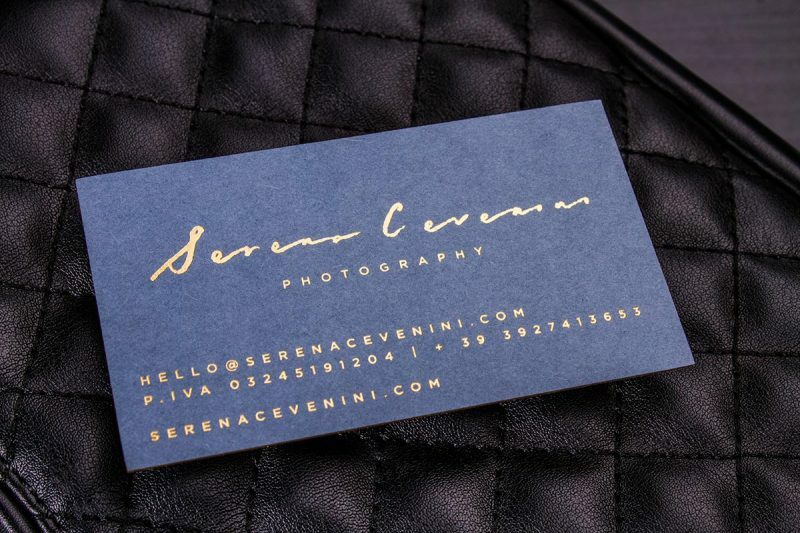 Make an impression with your cards and stand out from the crowd with a smooth uncoated business card. 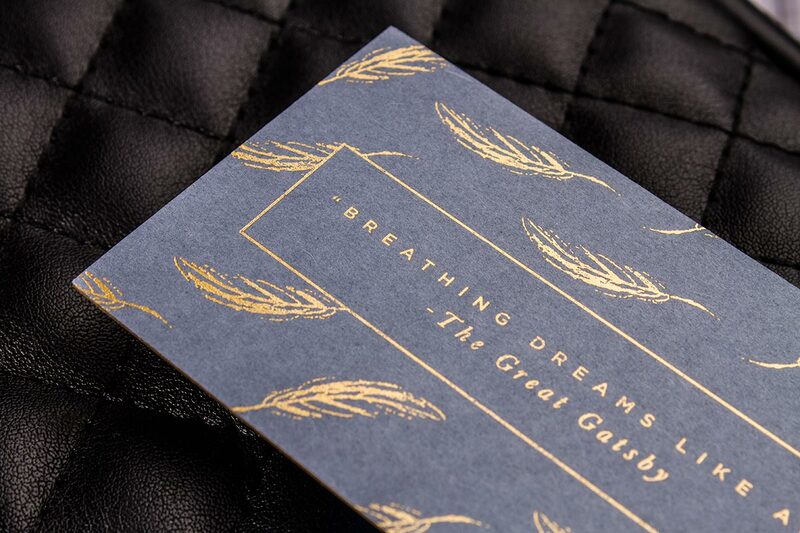 Our premium, smooth uncoated business cards are printed on a 16PT or 29.5PT card stock. 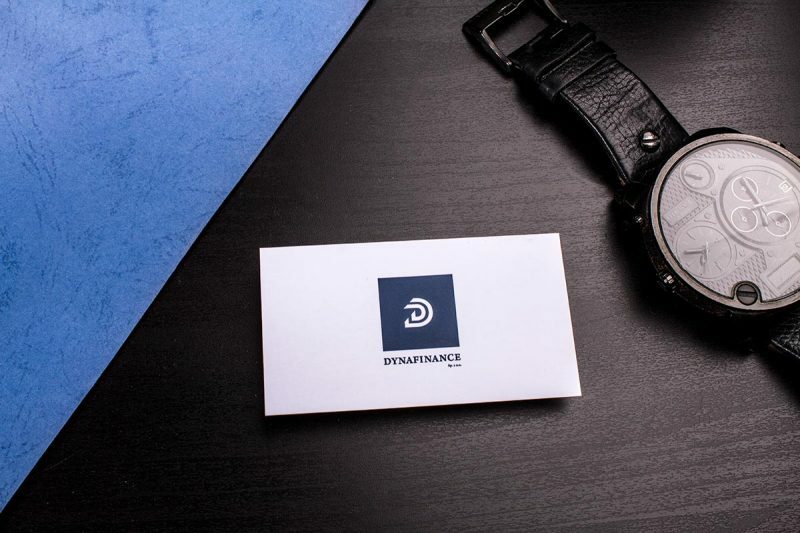 Choose whether you'd like  your premium duplex business cards to have 1 side offset printed. 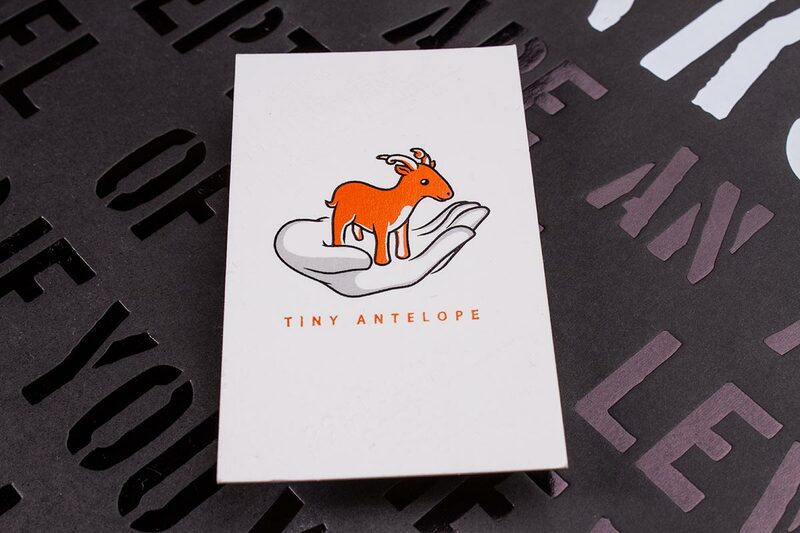 There’s nothing standard about our beautiful smooth uncoated business cards. 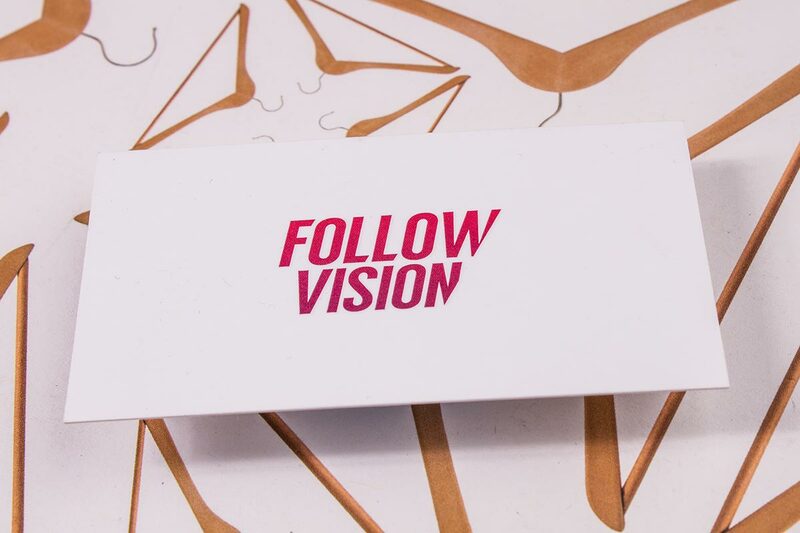 Choose either 16pt or 29.5pt thickness card stocks; the perfect option for a white card to print with elegant and simple designs. 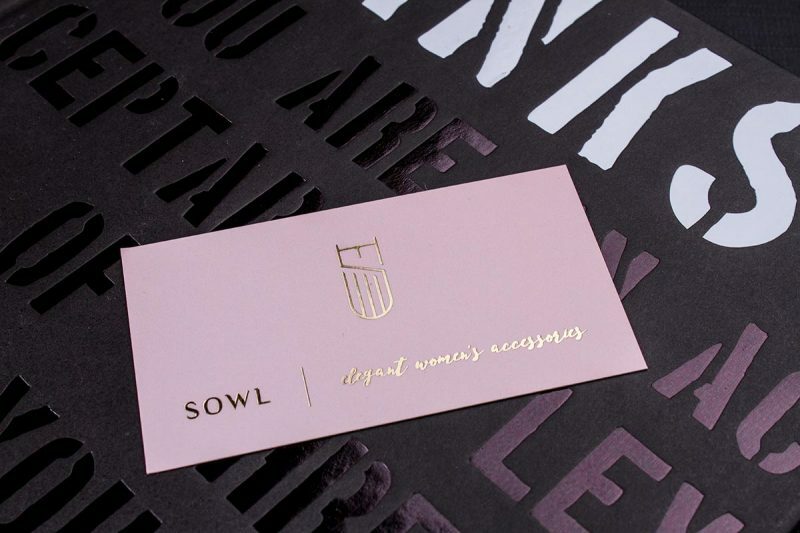 This card stock is suitable for embossing, debossing, foil stamping, offset printing and metallic ink and is sure to leave a lasting impression. 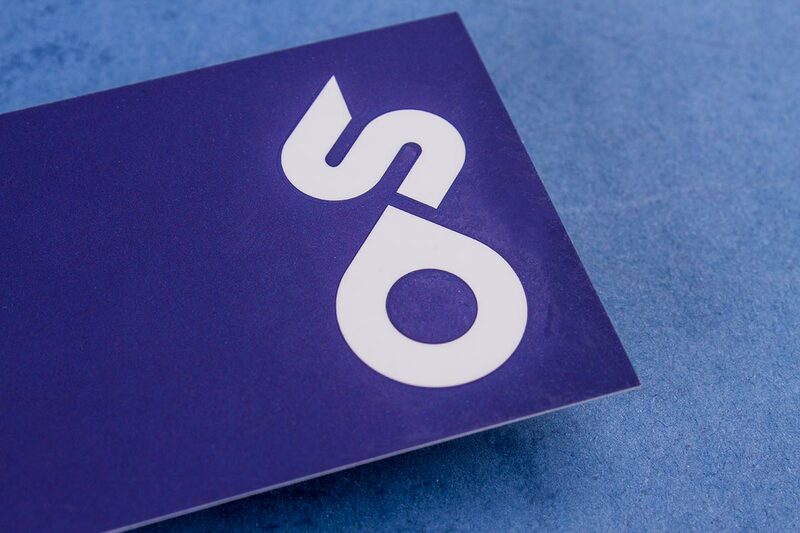 Make your cards stand out from all the laminated competition with a smooth uncoated business card.